B2B Lead generation is really about one thing: finding the right company and finding the right professional within that company. 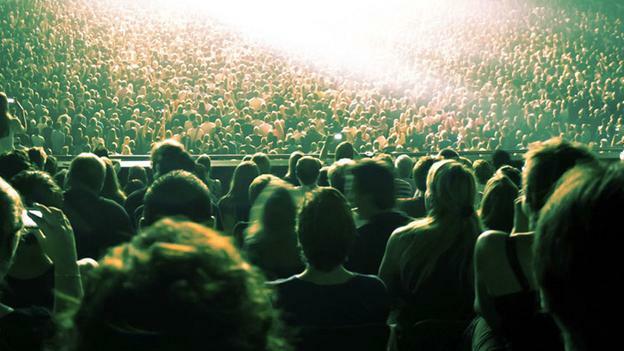 The lead generation process can only begin when you have someone relevant to talk to. 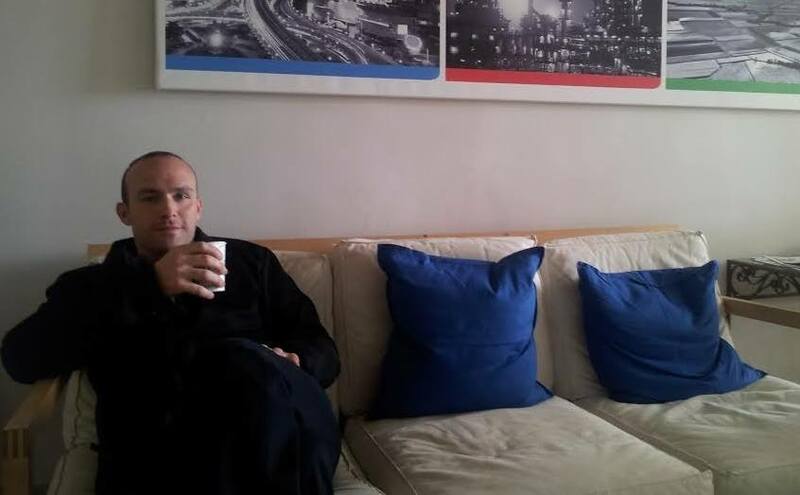 An IsraelExporter.com surveillance company expressed interest in the Polish market. 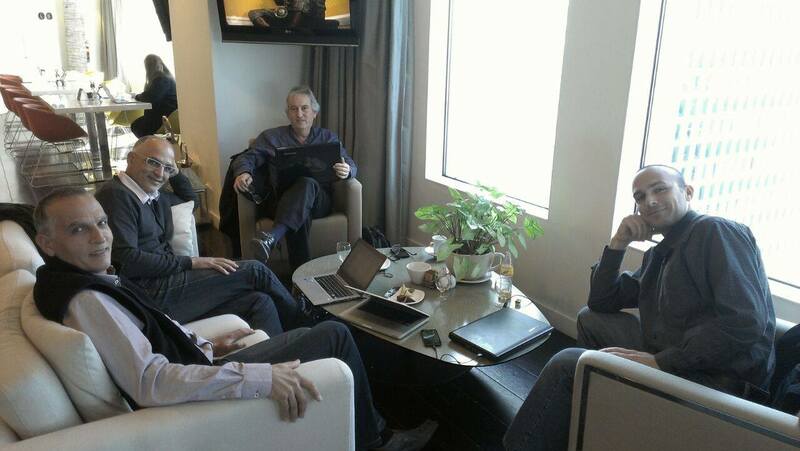 They were looking for distributors or surveillance companies that would be interested in integrating their technology. This surveillance company was looking for Polish companies who offer very similar technologies. Our task was to find these relevant companies in Poland and to find the relevant contacts within these companies. The challenge here was that we were dealing with a very niche and and relatively new market. Using the research methods and tools that we developed - simply did not work. We found very little information. What we did know is that a direct competitor was very active in the market, therefore the information we were looking for had to be somewhere. This has always been our approach to marketing and lead generation. 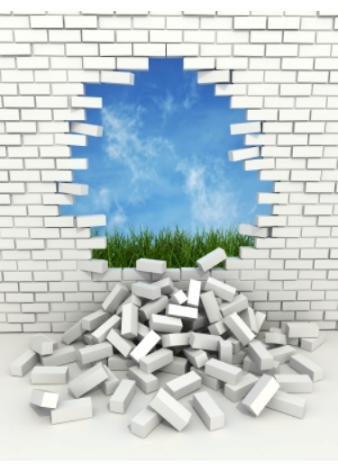 When our client wants to reach a specific market - and it seems blocked - we will always find our way in. We decided on a new approach: to carpet bomb the market. It had to be done in a way where we could launch a massive outreach campaign and get relevant senior management professionals in the Polish market to share the critical information we were looking for. Because somebody out there knows something and somebody will cooperate with us. Nothing new about this lead generation approach - its really a question of how it's done. After tweaking the content and approach time and again we were able to come up with very relevant information/leads for this surveillance company in the Polish market. It was a smashing success. 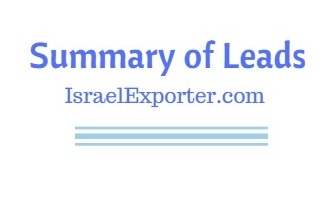 The beauty of it all is that thanks to this challenge we were faced with we were able to turn into a learning opportunity and today we are applying this method to all IsraelExporter.com companies. 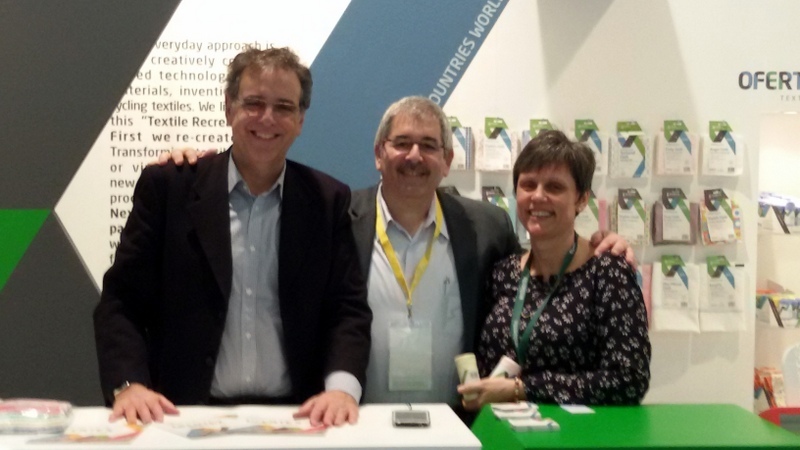 Tulip Winery Exports Over 1.5 Million Shekel to the USA market in 2014! Noise Reducing Headphones But Without the Headphones! 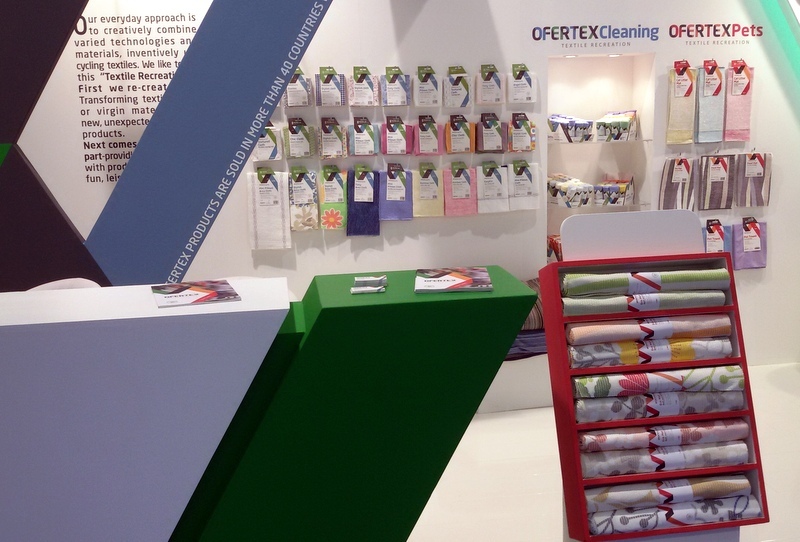 Ambiente 2015 was another great show for Ofertex! 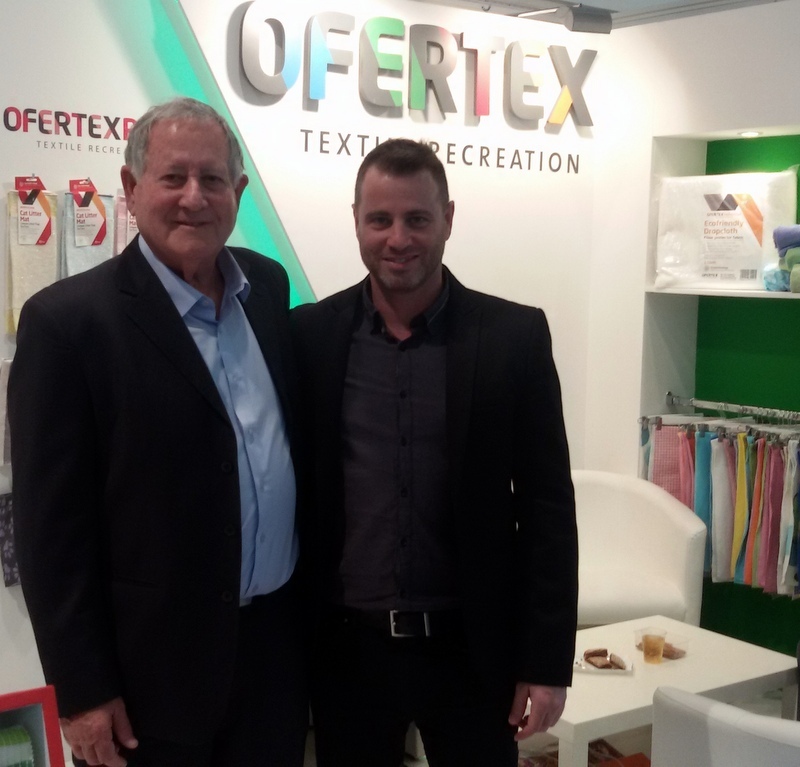 Ofertex showcased their floor cloths, cleaning cloths, kitchen towels, beach mats, pet items and more! 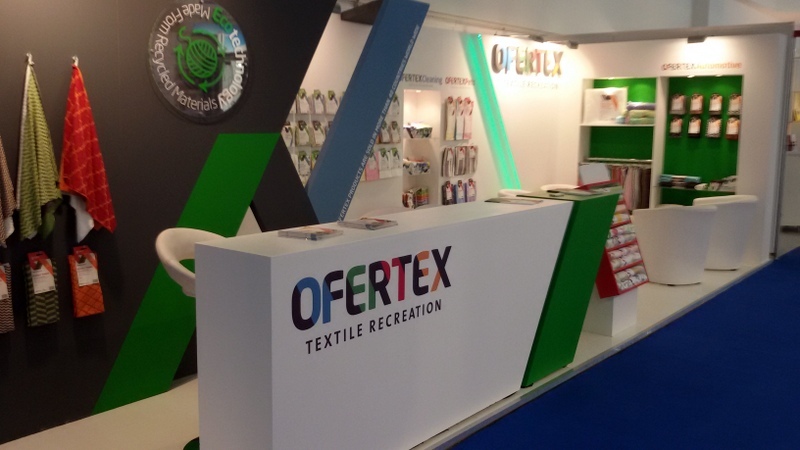 The Ofertex plant is one of the world's most advanced in fabric manufacturing and utilizes various techniques; from recycling materials through non-woven stitch bonding and needle punching, to knitting technologies – making it a vertical process all the way to ready-to-sell products. Here are some pictures from the show! Increasing Israeli exports is the name of the game. 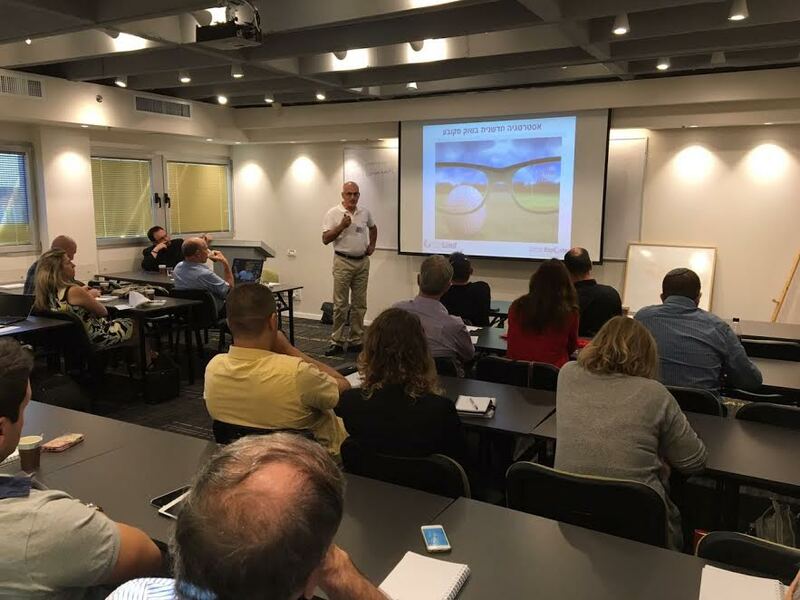 *The IsraelExporter/Skylimit team was invited by the Israel Manufacturers Association to deliver an afternoon seminar on international marketing and business development. 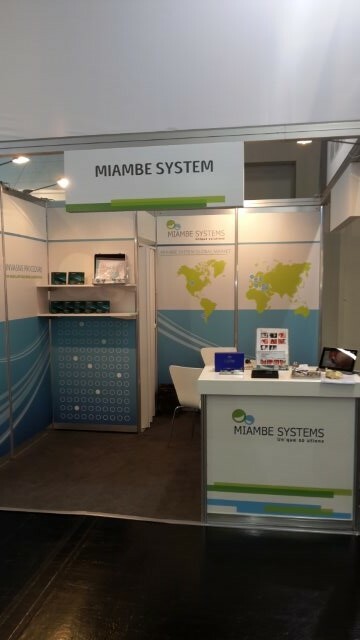 The event will be attended by many of Israel's small to medium manufacturers. *Interested in selling to the kosher market in the USA? Our information product for the food industry is now available: "Kosher Food Distributors in the USA" over 50 contacts of relevant kosher food distributors in the USA. *Seeking wine distributors in Germany? NEW information product soon to be launched for the wine industry: "Wine Distributors in Germany" with relevant contacts. *All products will be available for companies around the world. Updates on new products in the coming weeks. 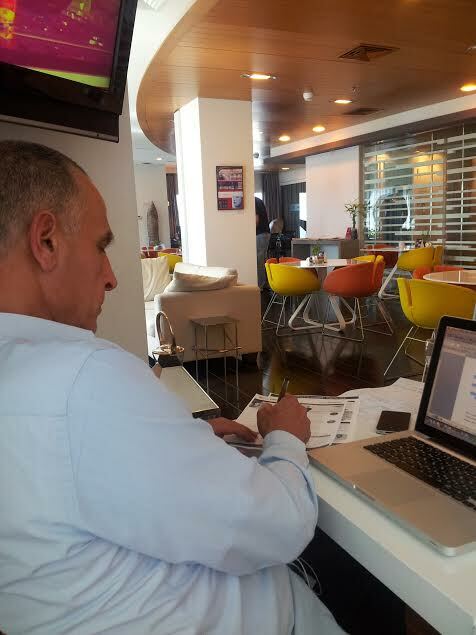 *We will be launching soon our Business Intelligence & Information Center. More news on that in the coming weeks. 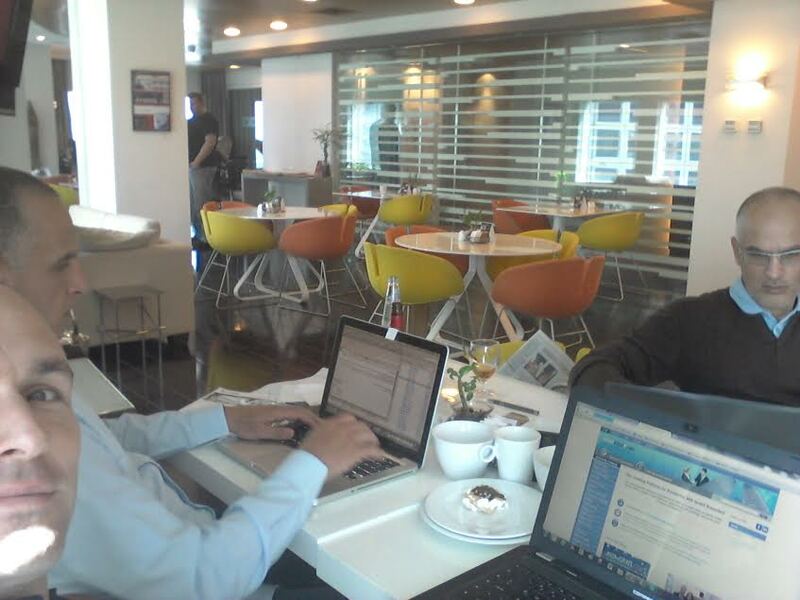 Some Pictures of the IsraelExporter.com Team! Caro Maurer - Master of Wine from Germany Visits Tulip Winery! 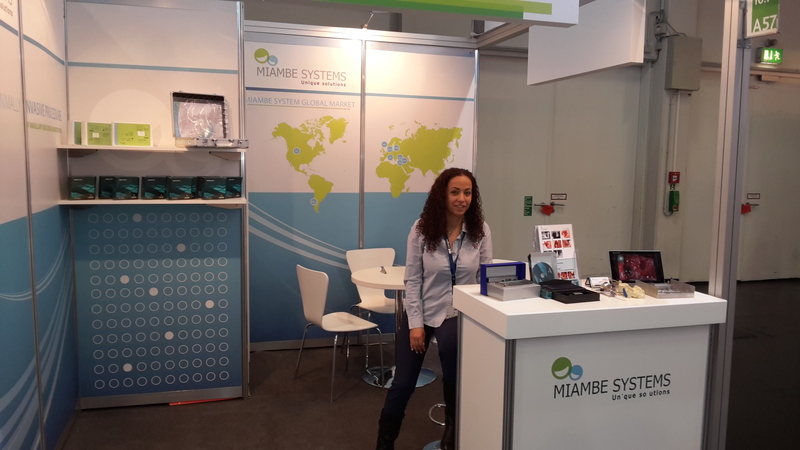 The MEDinISRAEL show brings together representatives from over 60 countries who are joining forces with Israeli companies, and embody the brightest and most innovative solutions and practices in the life science arena. 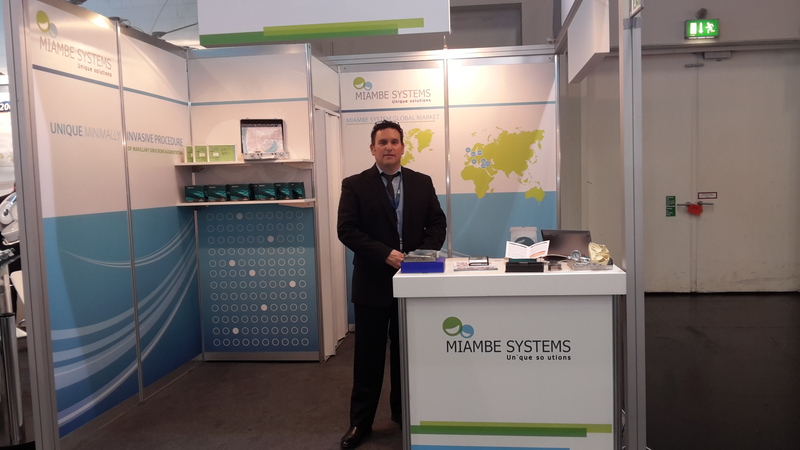 Moshe Sharet - Managing Director of the IsraelExporter.com visited the show and met with current and potential IsraelExporter medical companies. 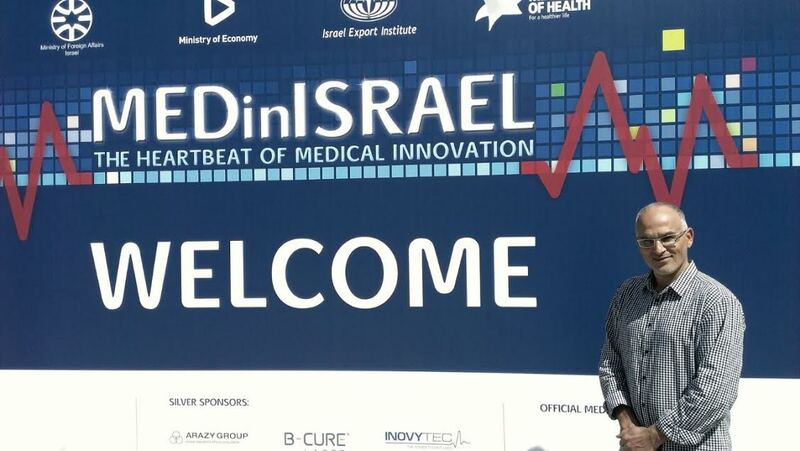 The IsraelExporter.com has been a valuable resource to many Israeli medical companies helping them to connect with new distributors and markets. 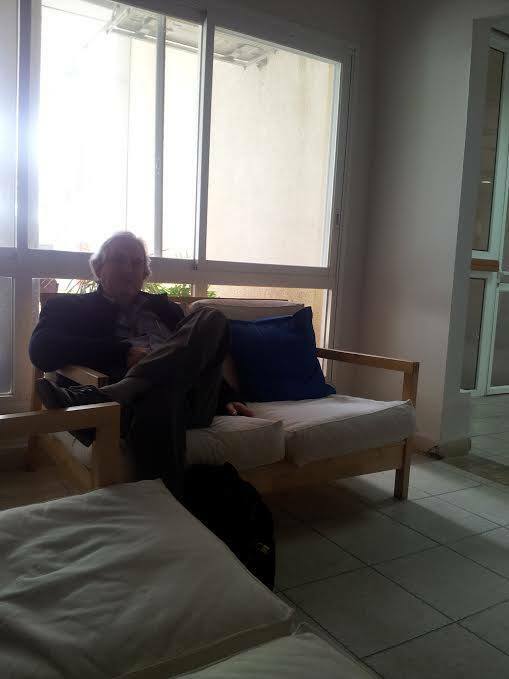 In this picture - Moshe Sharet at the Show! 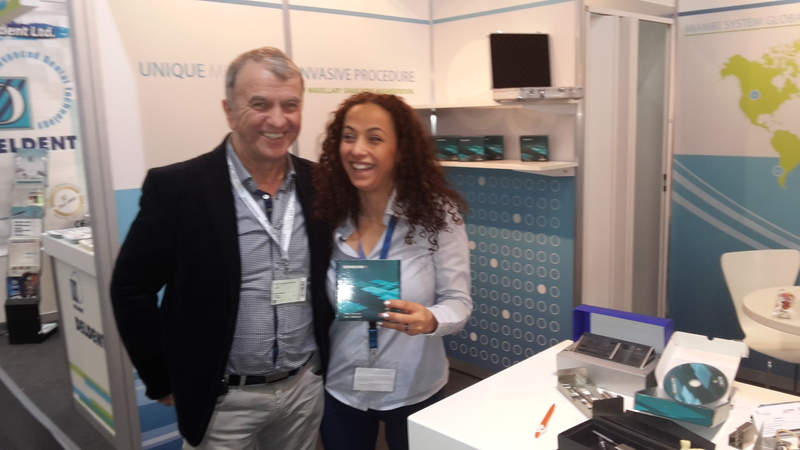 EK-Solution is a medical-technology company specializing in innovative solutions for dental, periodontal and surgical procedures. 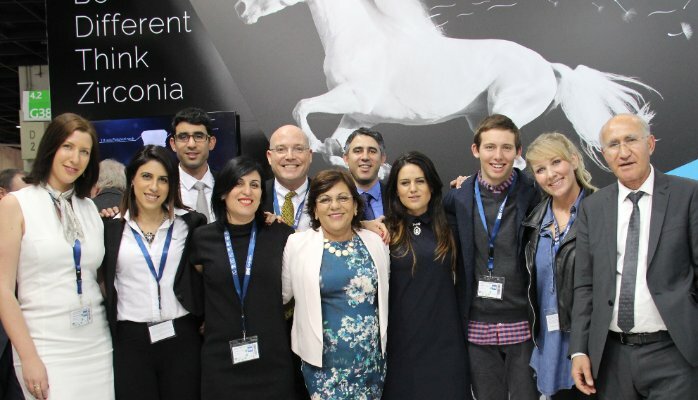 It was a great show for Tav Dental at IDS 2015! Freelette® (developed by Naveh Pharma) is the latest advance in the science of shaving, and it makes shaving with an electric razor more effective than a manual shave. Electric razors already allow men to shave faster than manual razors, and a faster shave reduces the risk of nicks and cuts. However, only 25% of men currently use electric shavers. Most men eschew electric razors because they do not provide as close a shave or as smooth a finish, requiring men to shave more frequently. In addition, more frequent shaving can lead to increased skin irritation. 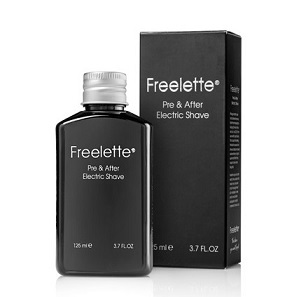 Freelette® is a pre and after electric shave solution that, when used in conjunction with an electric razor, allows for a superior close and smooth shave, leaving the skin soft, moisturized, fragrant and in an improved condition compared with a manual shave. Freelette® is applied 15 seconds before shaving. It's quick, easy, and effective. Freelette® containing unique herbal extracts of Saw Palmeto and Bisabolol from Papaya fruit. Freelette® improves skin balance and skin health with protective moisture leaving a soft and pleasant feeling. Freelette® leaves skin soft and supple, with a light, protective lotion and a masculine odor that lasts for hours. It all started out as a small peanut-peeling factory established by the family's father, Avraham Shekarchi in the early 1960s, together with his wife Simcha and son Yaakov and later joined by Gadi Aloni and Itzik Roditi, who married the daughters of the Shekarchi family. Together they worked tirelessly to establish J&G Pecans in 1982. Through hard work, adherence to the toughest of standards and constant innovation, the company surged forward and made an excellent reputation for itself as a leading Israeli venture for roasting and marketing peanuts and its products. 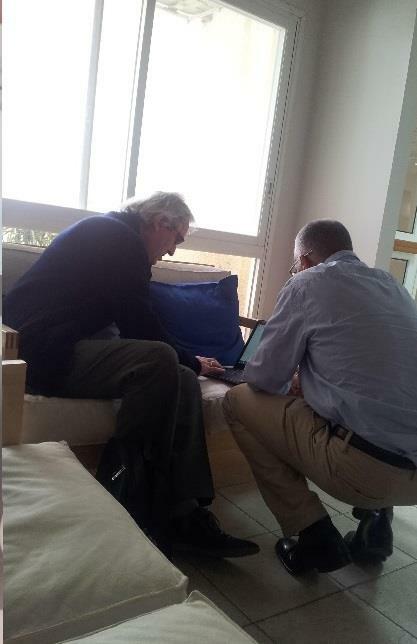 Today, the company is headed by Gadi Aloni and Itzik Roditi as its joint CEOs. The company's quality line of products, its vast experience and impeccable record did not go unnoticed by leading food producers, such as Unilever, Strauss-Elite and Tnuva, which later were the company's customers, as J&G Pecans dominates a substantial chunk of the peanut and peanut-product marketing in Israel and around the world. Other than raw products for the food industry, J&G Pecans also specializes in marketing final products for the end consumer and even developed unique skills in designing custom-made products for its customers. The values of corporate liability are the company's guiding principles, as it continues to operate while maintaining the toughest environmental and safety standards on food such as ISO, HACCP, ISO 220000, 9001, winning the rabbinical court's stamp of approval as a kosher product. Furthermore, J&G Pecans views itself as an integral part of the community it operates in. Therefore, its 120 employees, who are based in Hadera and at the J&P Pecans plant in Caesarea, are a diverse mosaic of all sections of society that also empowers individuals with disabilities. In recent years, due to an ever-growing demand and a desire to infiltrate global markets, J&G Pecans targeted markets in North America, Europe, the Far East and South America, being highly successful in these markets, establishing itself as a standard-bearer by the quality of its products and service. Because in 2014 Tulip has managed to expand and sell way beyond the Kosher market! 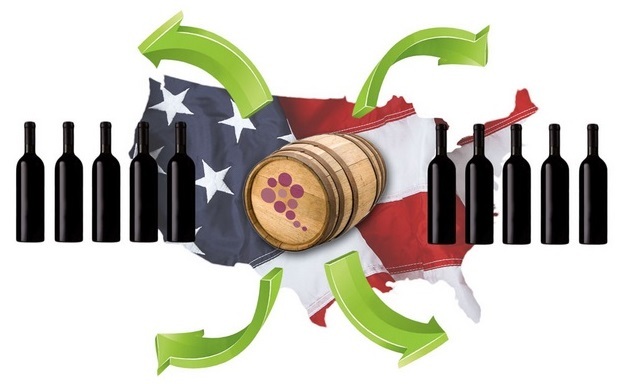 Tulip's award winning wines can be found in fancy restaurants and shops across the US as well as online stores! Afikim Electric Vehicles offers a wide range of mobility scooters that combine stylish design and advanced technology with easy operation. Designed with driver convenience in mind, the sturdy construction, adjustable suspension and orthopedic seating ensure a smooth, safe and comfortable ride. Afikim Electric Vehicles are selling in many countries around the world. The All New Powerful Utility Scooter: Afiscooter-M! Afiscooter-M is a powerful electric vehicle designed for service and maintenance personnel due to its impressive carrying capacity and maneuvering capabilities. Afiscooter-M is a super strong vehicle with an advanced ergonomic design to handle loads up to 300 kg. Afiscooter-M is equipped with an extremely large loading surface, long travel range and superb traction. 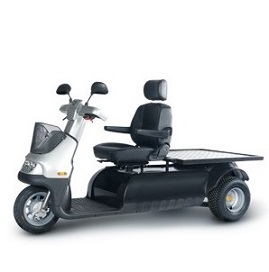 This vehicle allows particularly easy steering and a smooth driving experience, in a variety of environments: corridors, service elevators, warehouses and narrow passages. The independent suspension system and the orthopedic chair guarantee that you will be comfortable during a full working day.